A delinquent son, a barren woman, troubled marriages, a reunion between old childhood friends, and all manner of family drama. This novel’s sudden twists and turns have all the makings of a relatable African saga. Tinashe is an intelligent and vibrant young man who is sent to the city of Gweru to further his education at Midlands State University by his father. He is staying with his aunt Margaret who is always fighting with her son Cephas. Tinashe is looking forward to enjoying life and having a great time in the city but things do not seem to be in parallel with his expectations. He later realises this when he is wrongly accused of murdering his aunt, Margaret. Ashely Ropafadzo Tome was born in 1997 in the city of Gweru. She attended Thornhill, Cecil John Rhodes and Redcliff Primary schools. She then did her O'Level and A'Level studies at Loreto High School and Harare High School respectively. She is now at the University of Zimbabwe and is currently studying for a Bsc in Social Work Honors Degree. 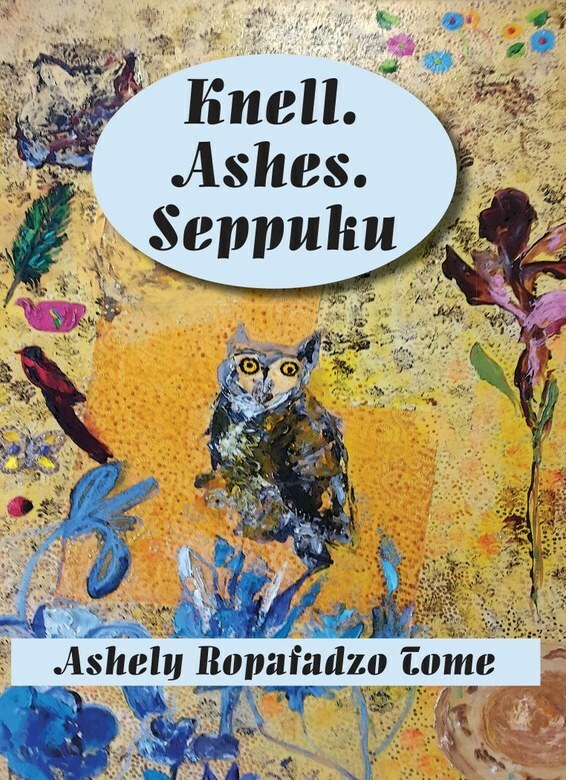 Knell.Ashes.Seppuku is one of her first and great works as a passionate author.